Ghostface Killah and Killah Priest are going hard with their new line of Weed concentrates. 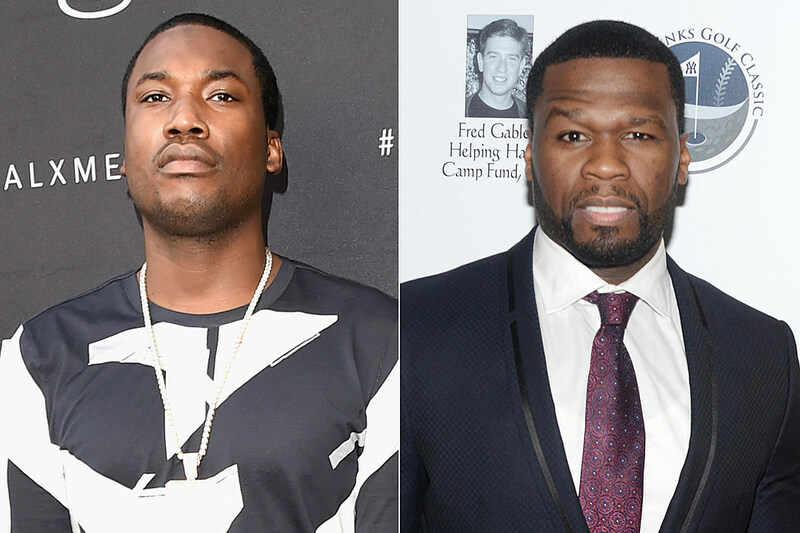 The back and forth starts as Meek Mill's diss of 50 Cent has put the Queens rapper in attack mode. The shade continues. Now that Quavo and Takeoff have Offset back in the fold, the trio is planning big things for 2016. From 106 & Park to E! 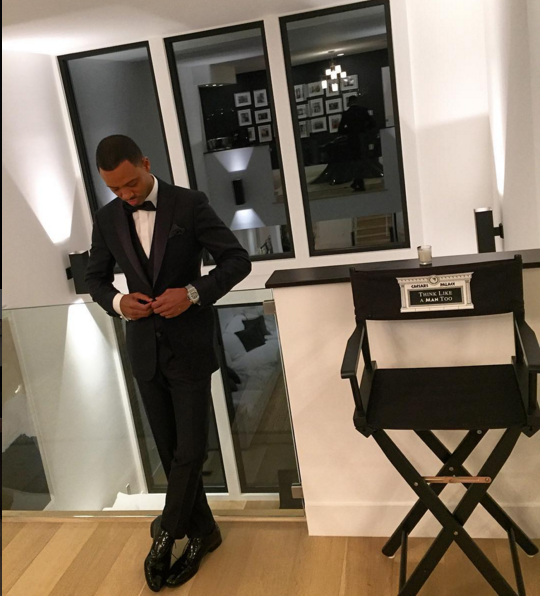 News, Terrence J has become one of TV’s most trusted hosts in the entertainment industry. “A lot of interviews can hurt you sometimes,” Young Thug says in his latest interview with Mazavaprod. Stitches finally caught the fade last night in Miami Beach.